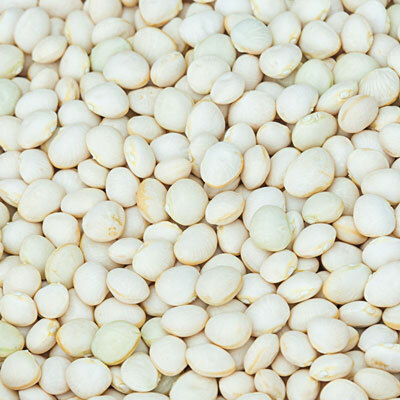 Dixie White Butterpea | Henry Field's Seed & Nursery Co. Excellent small seeded gourmet Butterpea does well in hot weather climates. Small seeded variety with bush habit. Delicate, gourmet flavor. 75 DAYS. Height A bush-habit plant that reaches about 2 feet high. For each offer ordered, get approx. 2 oz. per packet. Height: A bush-habit plant that reaches about 2 feet high. Fruit: Mid-sized pods (about 21/2 to 3 inches long), which each contain 3 to 4 white seeds.